Christmas is the season of merriment and joy topped off with the finest food and the most popular gifts that you can ever ask for. Holiday season doubles up as the biggest shopping season for businesses and a great time to reinforce their relations with customers and patrons. This is where imprinted gifts come to the center stage. Popular gifts like umbrellas will go a long way in reminding your audience with your brand and message and to make them feel appreciated. 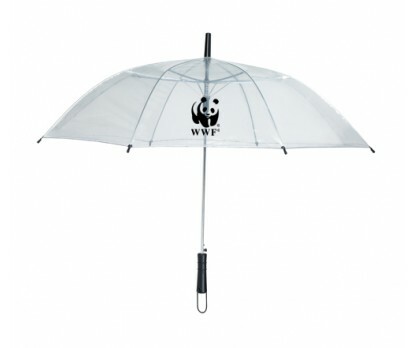 Useful gifts like umbrellas get used by everyone on a daily basis and your message imprinted on these will get a lot of attention. Now that the holiday season is on, we have a quick grab of Christmas themed colored umbrellas that will make a great handout for holiday events and color themed events. Christmas season sees bold strokes of the brilliant color of red everywhere. Be it in Santa hats, Christmas ornaments, stocking stuffer or more, red is the color of joy and Christmas festivities. Red colored umbrellas will make a great décor item, an imprinted gift or employee appreciation gift during this season. 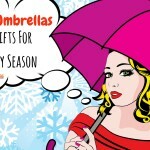 48 inch Arc Red Umbrella will make a highly visible custom gift to prop up your message during Christmas. 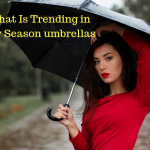 These attractive umbrellas with metal shaft and wooden handle will grab a lot of attention. Use it to announce deals, spread greetings or simply to make your audience feel special. 37 inch Arc Telescopic Folding Travel Umbrella Light weight and handy, these telescopic folding travel umbrella with case is a great gift choice for people who need to carry umbrellas in their bags or purses. 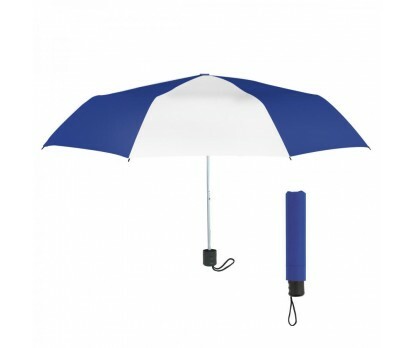 These metal shaft umbrellas are designed to look great and last long and your brand and Christmas greetings on these will get a lot of attention. Green, the color of holly and other holiday plants have lively charm to its credit. 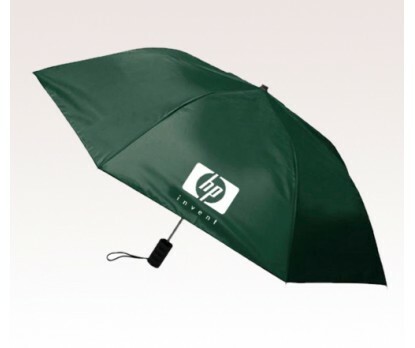 Make these brilliant colored Forest Green 40 inch Arc Economy umbrellas your promotional swag and impress your audience. These budget friendly handouts will make a great Christmas gift that everyone will love. 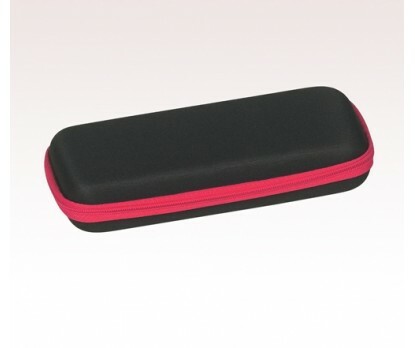 Customize these with your brand and message to make it a walking talking billboard for your brand. 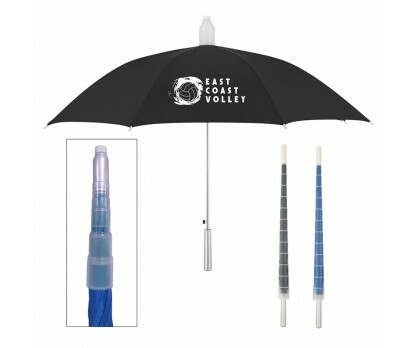 46 inch Arc Custom Printed Promotional Umbrellas can be imprinted with Christmas motifs, messages and taglines to make it a great holiday gift for all the golf enthusiasts. 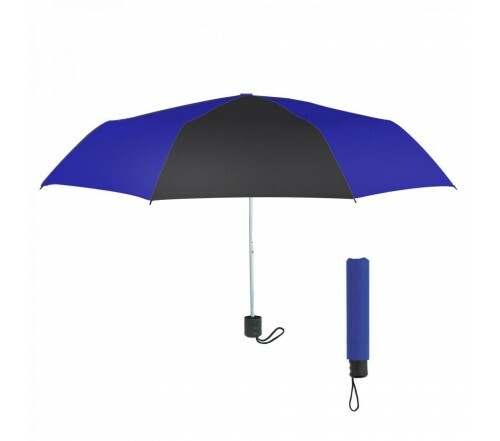 This click open golf umbrella possess wooden handle, which imparts a classic look to it. 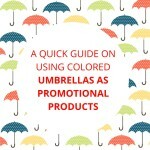 Have you tried using holiday themed umbrellas during your promotions? If yes, share your ideas and tips with us at our facebook page to join the conversation. 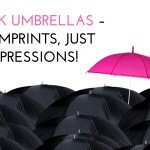 Blank Umbrellas – No Imprints, Just Impressions!